Drinking Water Fountains stock a range of innovative brands which are of the highest quality. Elkay drinking water fountains are among the most reliable and robust dispensers available on the market. 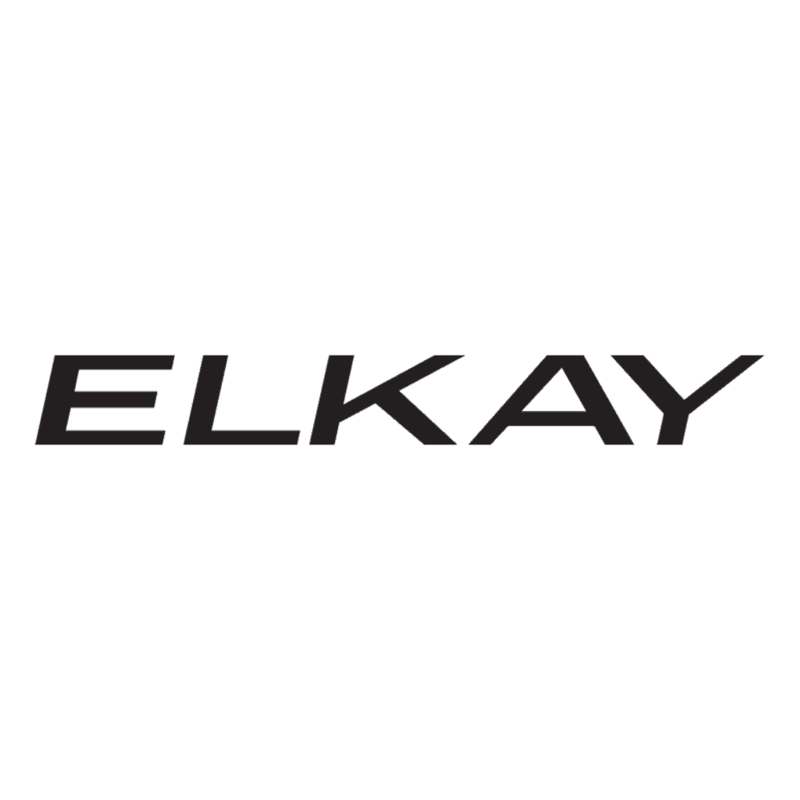 Elkay started manufacturing water coolers in 1920 and was founded in the USA. Over the years they have expanded their business and now produce water coolers, drinking water fountains as well as bottle fillers. The innovative design and hardwearing nature of these products allow for a reliable workhorse that can withstand harsh environments. We stock a range of Elkay hydration solutions. Explore the range below and find your perfect drinking fountain. This model is a free standing floor unit and is perfect for environments such as leisure and sports facilities. Its durable design makes it the perfect workhorse for sectors which require large amounts of fresh drinking water. Find out more about this product here. Ideal for the educational sector this hydration solution can produce up to 52 litres per hour of clean drinking water. Available in either stainless steel or with a powder coat finish, The Elkay EFA14LF is vandal resistant and one of our most popular sellers. Find out more about this product here. This self-contained wall mounted water fountain can produce up to 30 litres of water per hour and is ideal for leisure and sport environments. Find out more here. Another top seller from our range of Elkay drinking fountains. This model has a self-closing, easy touch control system and a standard projector fitting. Producing up to 30 litres of refreshing drinking water, this hydration solution is ideal for outdoor areas such as school playgrounds and outdoor sporting sectors. Find out more here. For more information on our Elkay products or to purchase from us here at Drinking Water Fountains, feel free to contact us on 0845 500 4455.